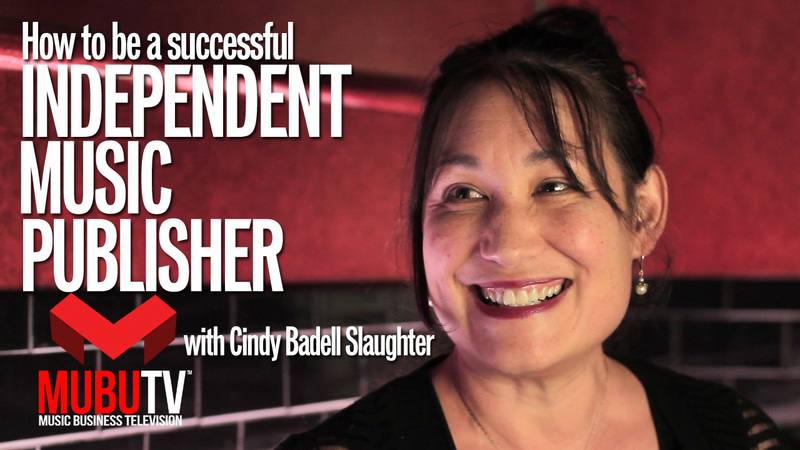 Cindy Badell-Slaughter is the President of Heavy Hitters Music Group, and a 30 year music industry veteran. Prior to taking the reins at Heavy Hitters Music she was the Director of Clearance for Evan M. Greenspan, Inc., and Director of Music Operations at CBS Broadcasting Inc., where for 10 years she helped manage the day to day music clearance, licensing and general music operations for many award winning shows such as Touched by An Angel, CSI, CSI NY, CSI Miami, Survivor and countless other series, reality shows and movies. Today, Cindy, along with her husband, Bill Slaughter, own Heavy Hitters Music Group, an Emmy award-winning catalog of over 11,000 songs and master recordings whose primary purpose is to provide hit-quality, Indie artist and source music to the Film, TV and advertising communities. In addition, Heavy Hitters Music also provides the Film and TV industry with superior music clearance, licensing and music administration services.